pokemon esmeralda legendaries. Kyogre,Groudon ,Rayquaza. 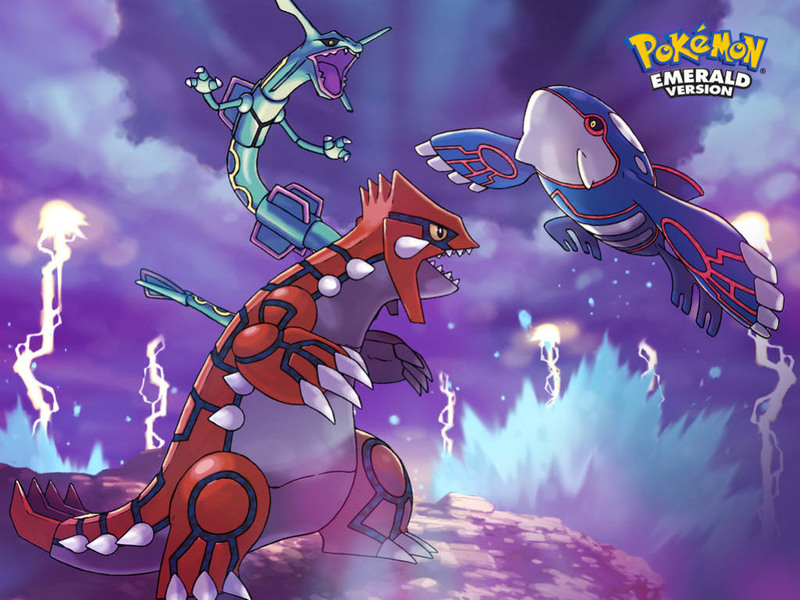 HD Wallpaper and background images in the pokémon legendarios club tagged: the jewled legendary pokemon. This pokémon legendarios photo might contain animado, cómic, manga, historieta, anime, and dibujos animados.